Improving your home’s insulation is one of the easiest and least expensive ways to reduce energy waste and lower your energy costs. Let us help you SAVE MONEY by saving energy. 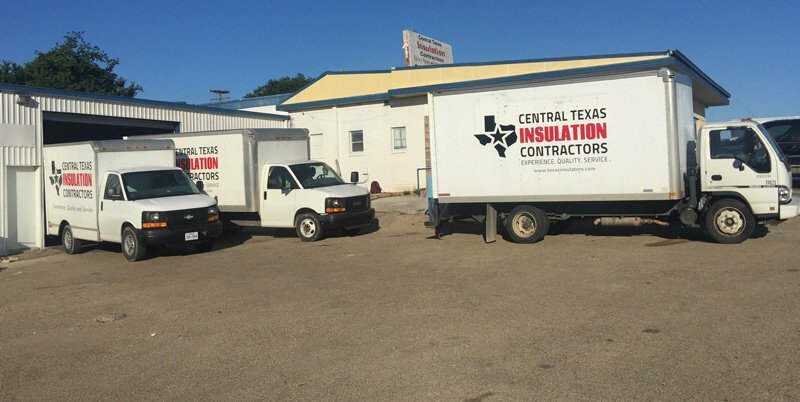 CENTRAL TEXAS INSULATION CONTRACTORS, L.L.C. is a family owned business operating in the Central Texas area with over 35 years experience. 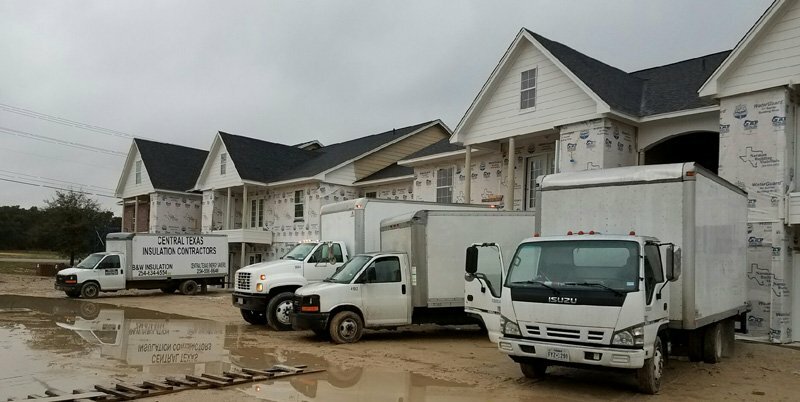 We provide quality installation of non-structural insulation products, including batts, blanket, loose-fill and spray foam insulation. We offer excellent customer service AND competitive pricing. The U.S. Department of Energy reports that more than 50% of the energy used in homes is for heating and cooling. As the demand for energy continues to grow, the cost of supplying energy to consumers will continue to grow (www.energy.gov). Our customers are our top priority and we pride ourselves in providing quality installation of products designed to reduce energy costs. Our experience and quality service will help save you money now and in the future.